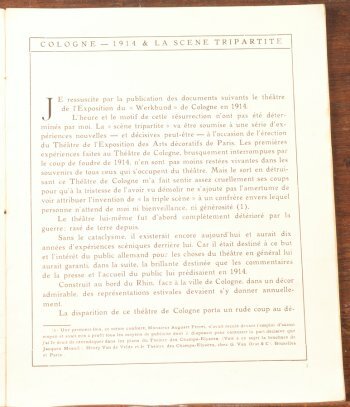 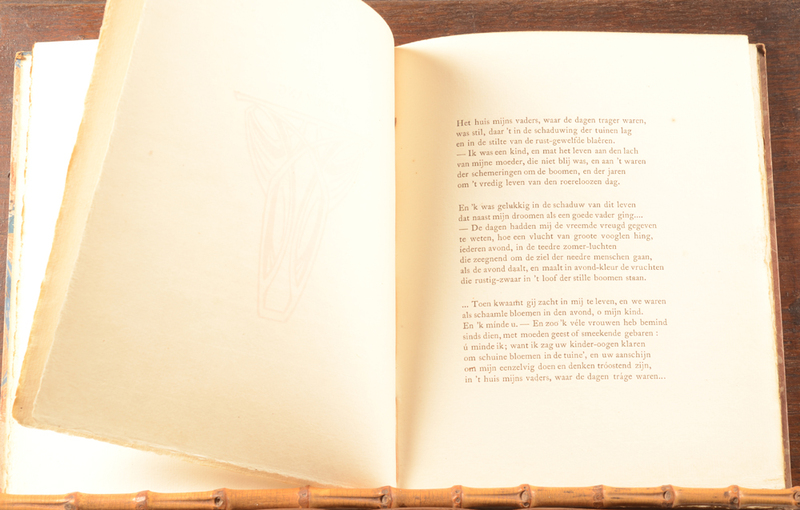 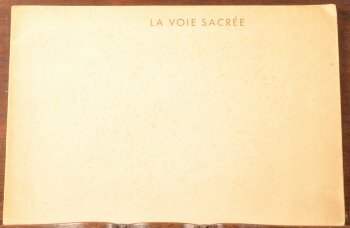 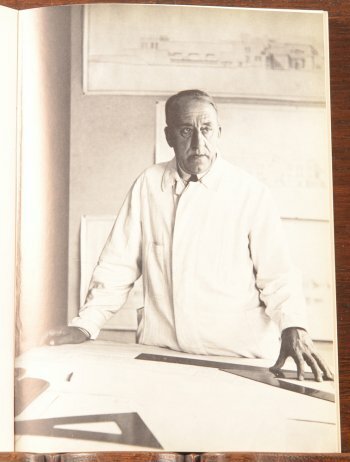 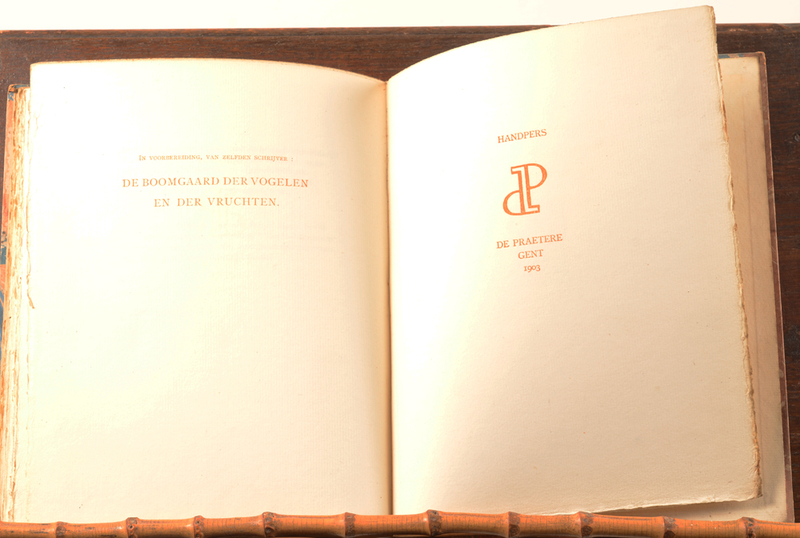 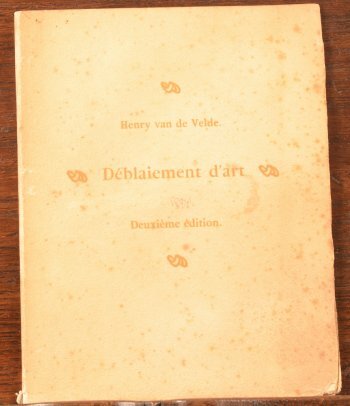 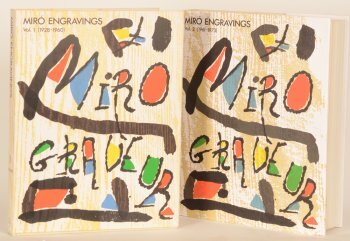 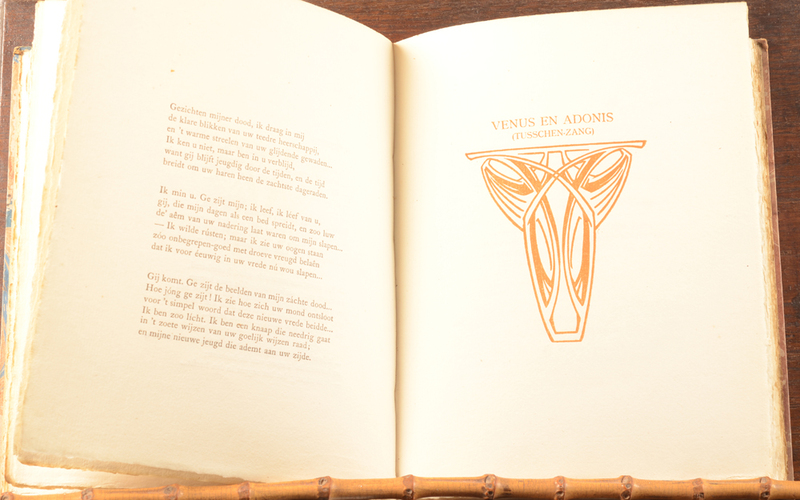 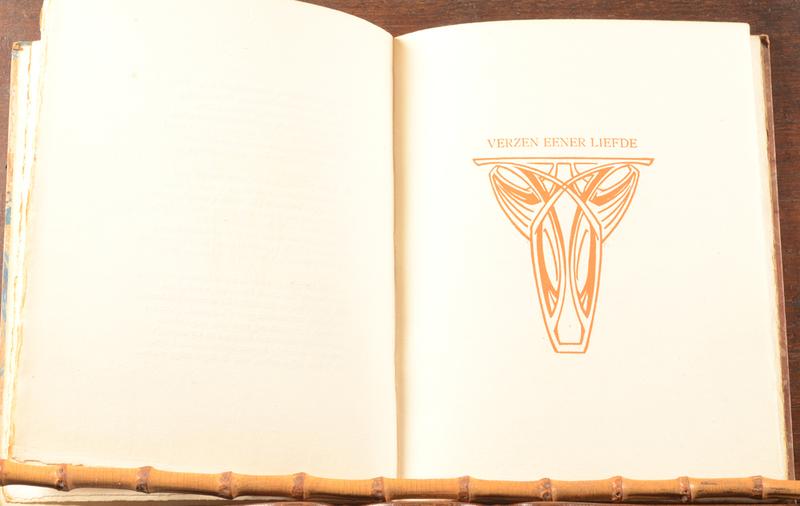 Both front and endpapers inserted by the editor Van Veen who purchased the stock of De Praetere turned brown as is the case always. 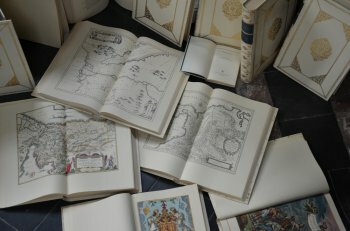 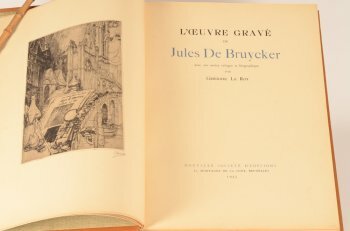 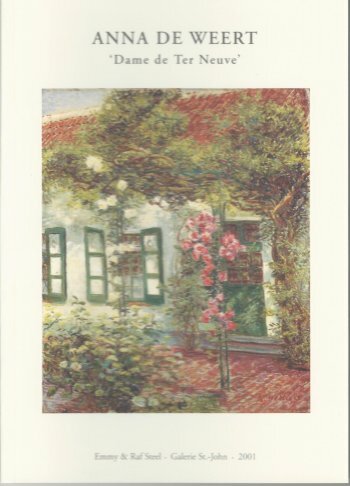 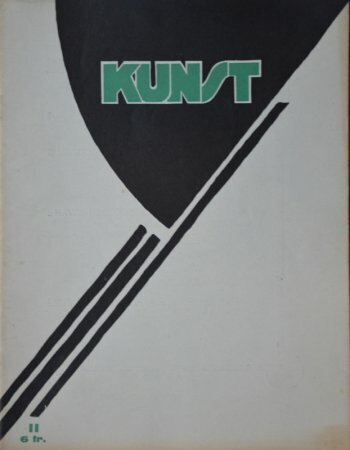 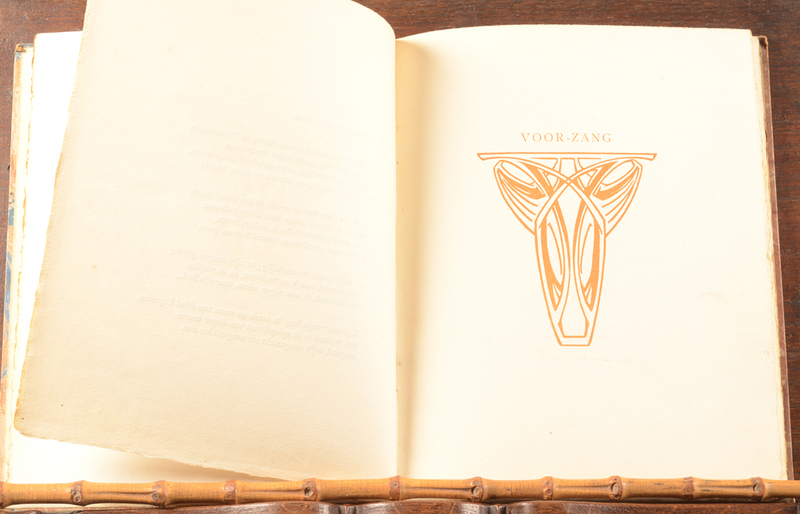 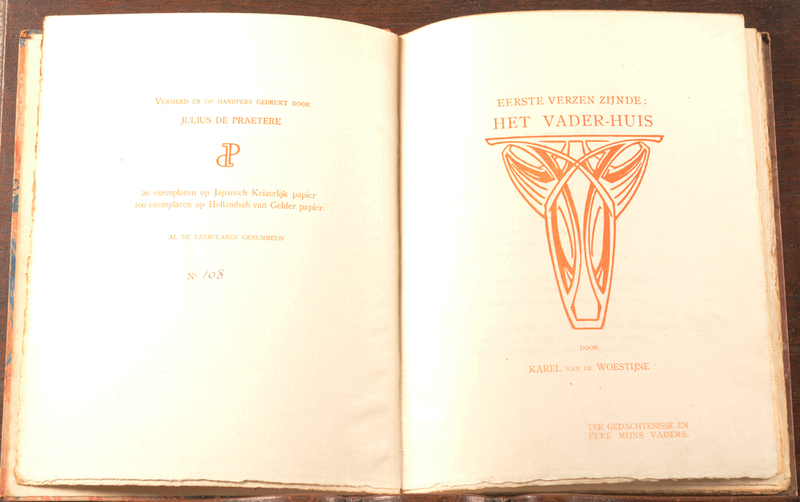 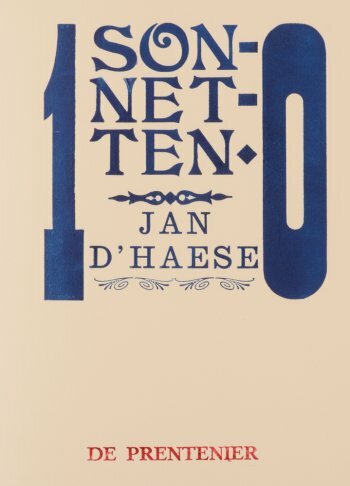 Julius (Jules) De Praetere (1879-1947) and Karel Van de Woestijne (1878-1929), Eerste Verzen zijde: Het Vader-huis (The house of My Father), 1903, the rare handprinted edition illustrated by De Praetere with art nouveau ornements, this number 108 (out of 100 on Van Gelder + 20 on Japon), 25 x 20 cm. 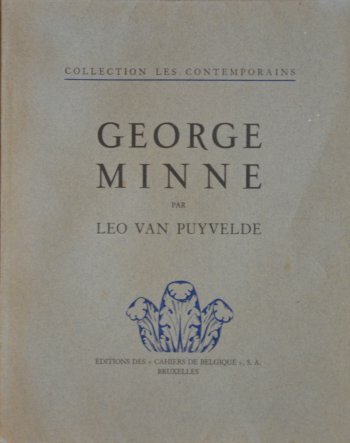 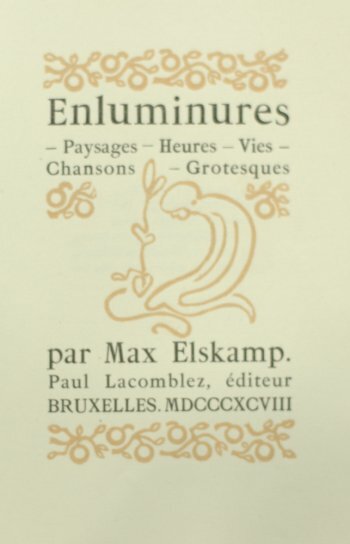 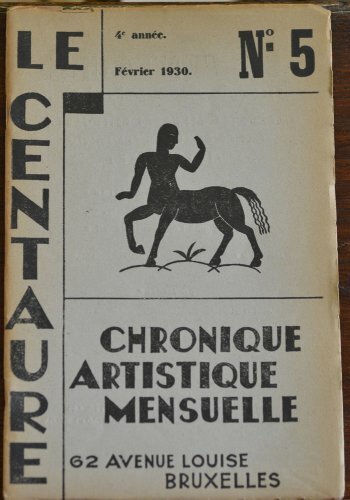 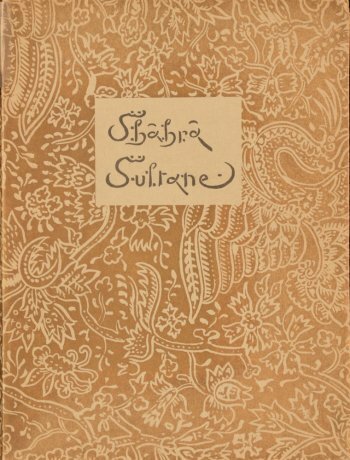 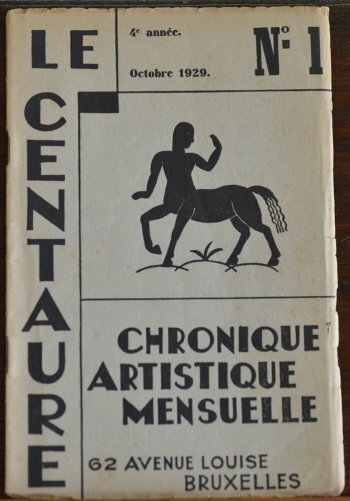 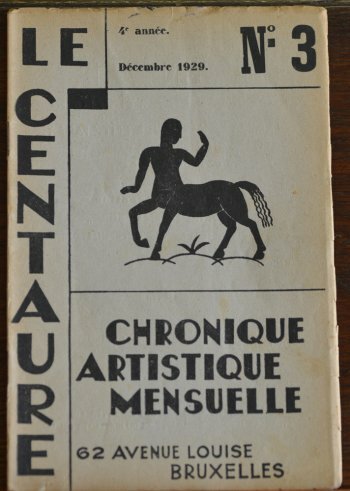 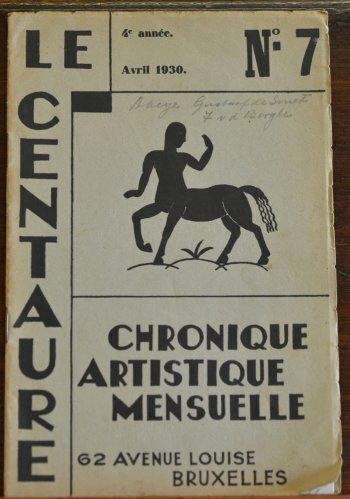 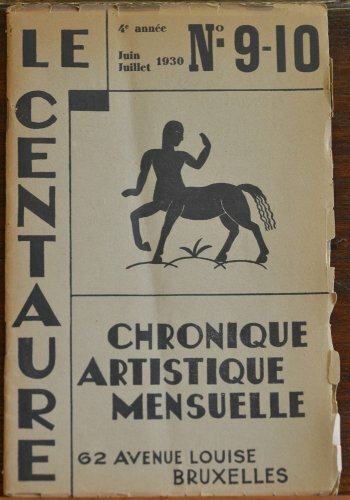 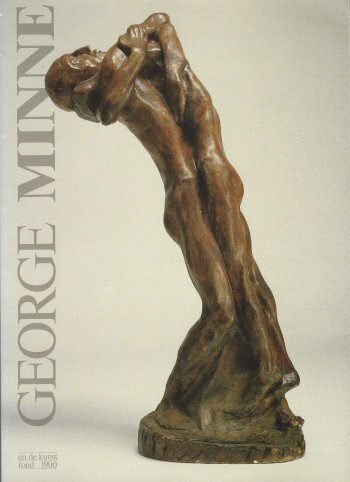 Original cover. 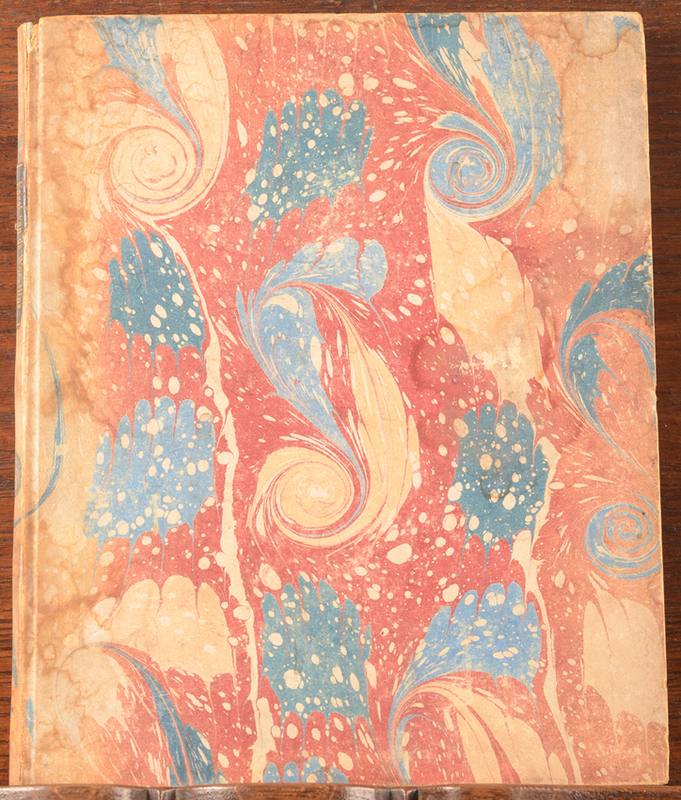 cover soiled, with waterstaines and bumped corners, back slightly damadged. 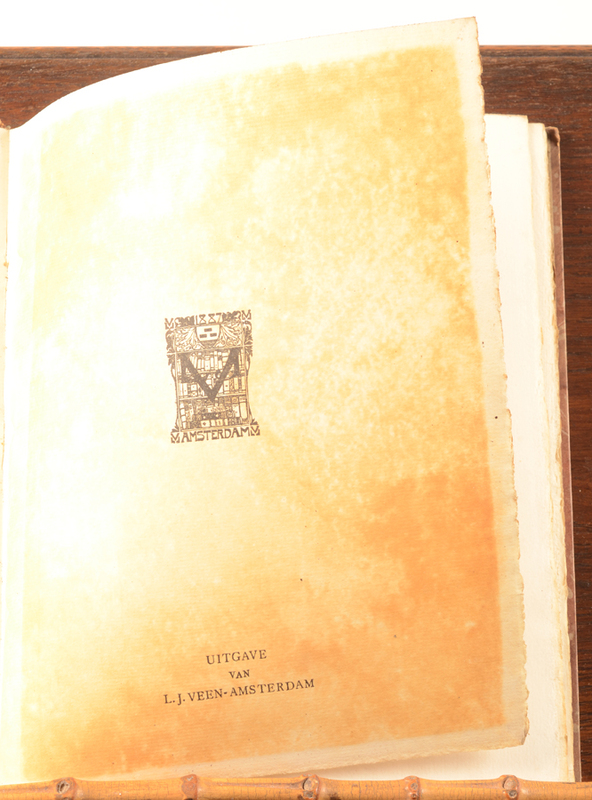 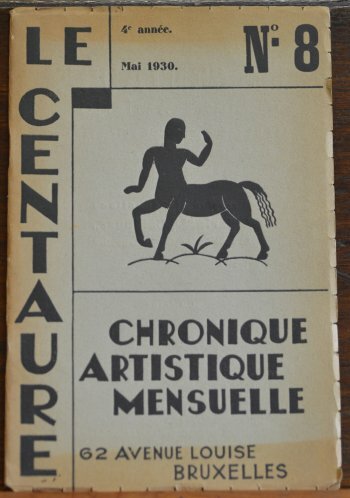 Inside front and end papers with the Van Veen emblem brown as usual, but otherwise inside in very good condition.